Direct recruitment notification for 62 vacancies of investigator posts has been released by the Rajasthan Subordinate and Ministerial Service Selection Board. Through RSMSSB Investigator Notification 2019, online application form has been invited from eligible aspirants. Those who want to apply can check the terms and conditions for the post and submit their application form accordingly. Now hit on the “News Notification” link available at the home page. After going to the next page hit on the “Full Advertisement for Direct Recruitment of Investigator Exam 2019” link. 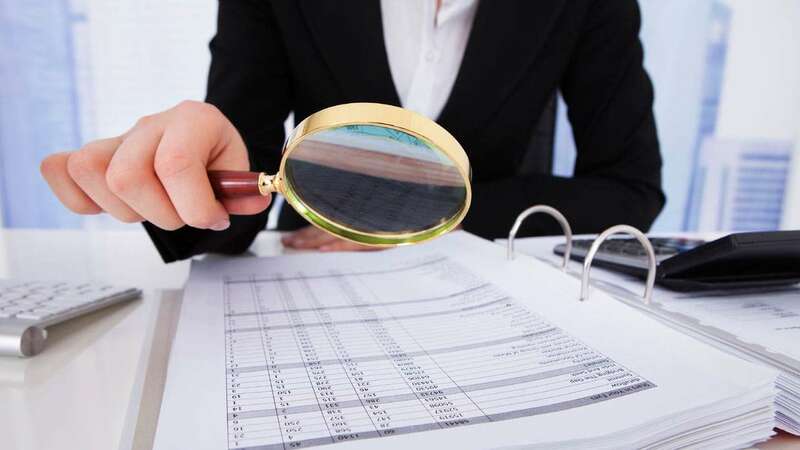 PDF of RSMSSB Investigator Notification 2019 will be appeared at your screen, read the details carefully. Thereafter hit on apply online link and fill an application form in a prescribed format. Upload required documents and pay an application fee. Submit the form and ensure to print a receipt of submitted application form.